Damn, Smokey and the Bandit was one of the earliest movies my dad ever showed me. Me and my brother grew up on all 3 of those movies. RIP to one of the greats. Great movie........he and Jerry Reed were just so good in the original movie. The supporting cast wasn't too shabby either. Burt was a legend and a great comic actor........one of a kind & he will be missed. East bound and down … R.I.P. 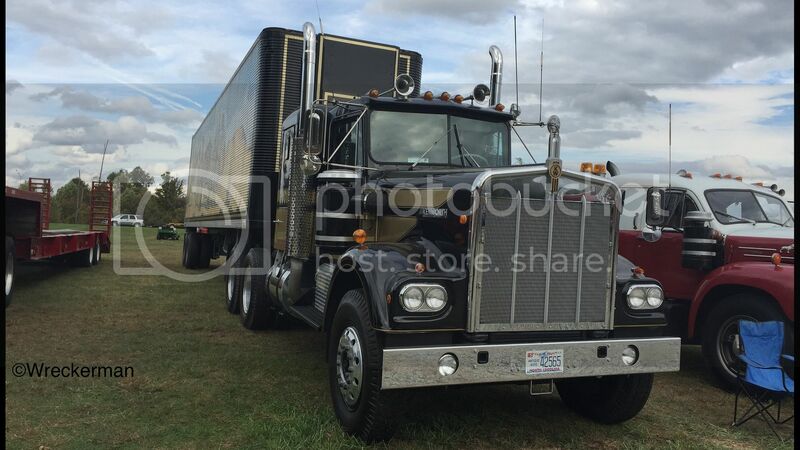 Maybe KW will put out an "In Memory of Burt Reynolds" W900. You know, they should definitely have one or more of the Smokey & the Bandit rigs and Trans-Ams at the funeral.